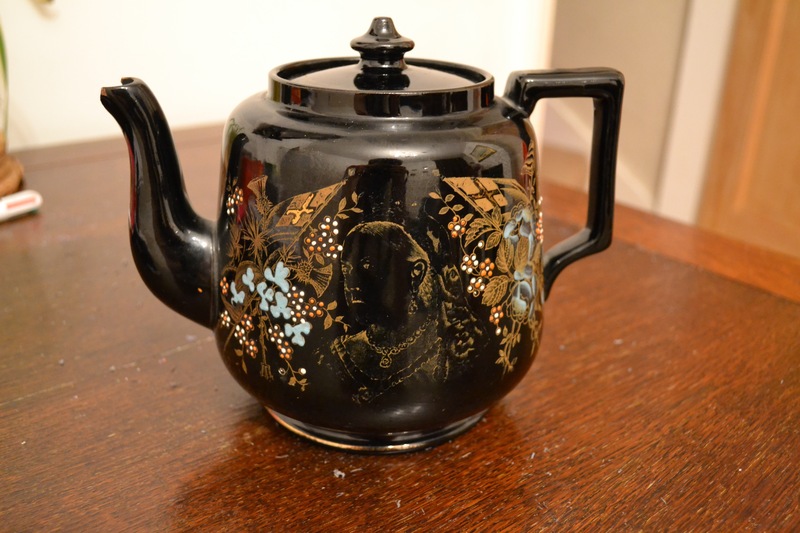 Ellen McGill was Rhoda’s grandmother and she would often talk of the so called black teapot and its presence in her childhood home – a miners cottage in a small mining community in South Wales. 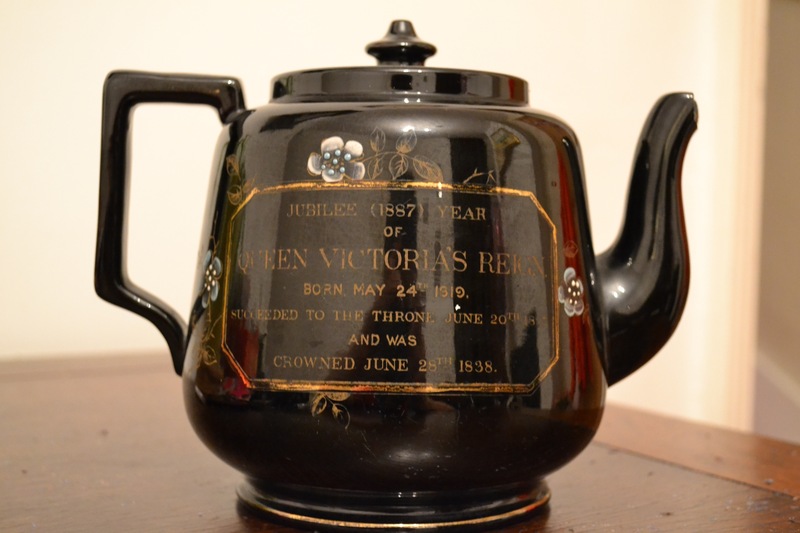 As you can see from the photo the teapot is unusual and commemorates the Golden Jubilee year (1887) of Queen Victoria’s reign. Following the death of Rhoda’s great grandparents and the subsequent house clearance the teapot could not be located and it was suspected to be lost forever. However, Rhoda’s Gran always wondered where it had got to and kept on saying how she had always wanted it! Out of the blue the teapot came to light and was brought from Wales to Wolverhampton. Unfortunately, the perfect reunion was short-lived as on arrival it was found to have suffered a chip to the spout! Rhoda’s Gran was nonetheless overjoyed to be reunited despite imperfections! However, fortune nearly turned again as the teapot was almost lost once more when following the death of Rhoda’s Gran it was by accident or design (it’s unclear!!) placed with other miscellaneous china destined for the charity shop! 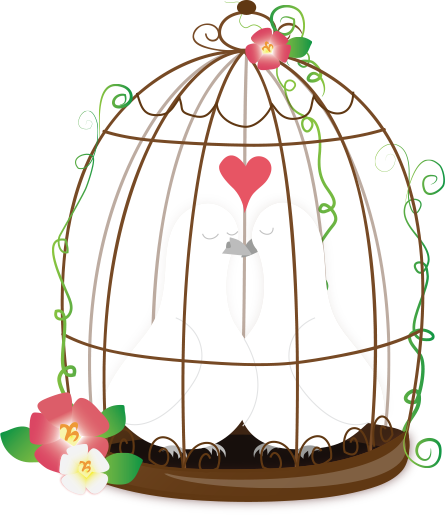 That is, until Rhoda swooped in and has given it pride of place in her kitchen dresser ever since.